And more! 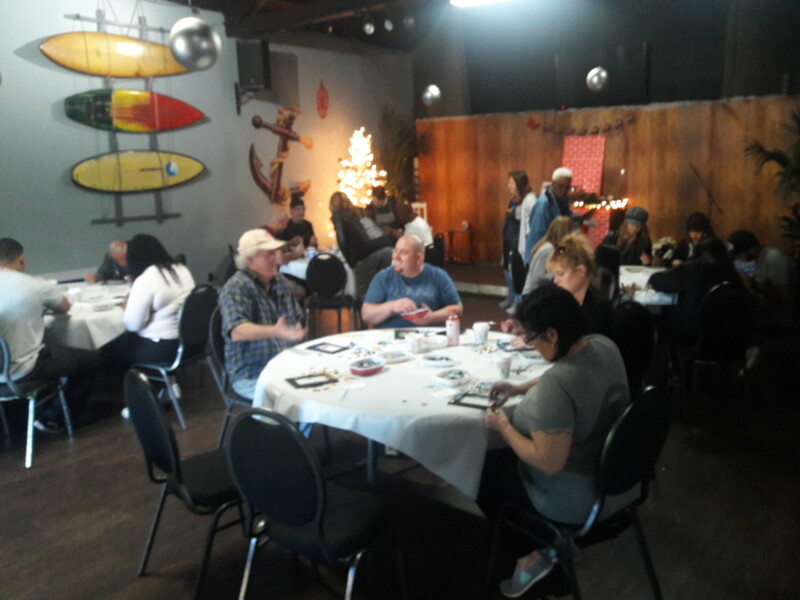 Art Workshop with ArtWorksLB (at Seventh St. Church area) and Art Show with Artists at LB Skate. Outside with skate zone and music. Bring the family! Snacks on hand. 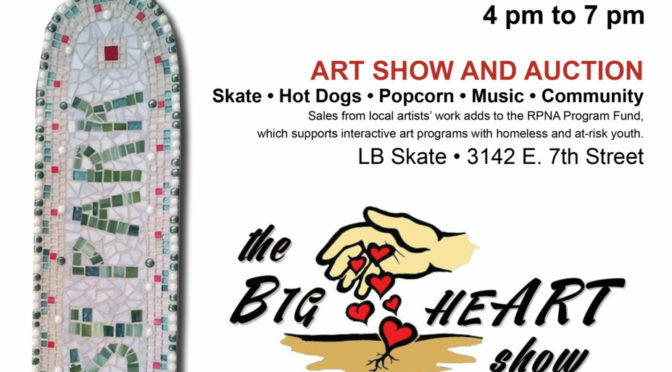 This is when the family and the neighborhood rally around skateboarding and art. Shop Locally! Rose Park is Home to Indie Business - Lots to choose from!